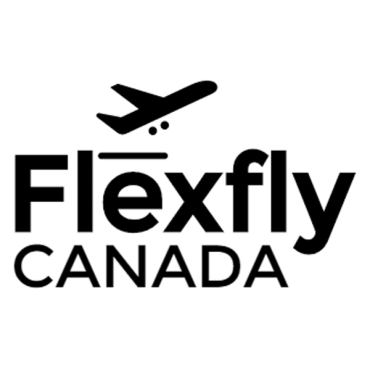 Flexfly is a aviation consulting company that deals with corporate charter services by working with several Canadian service providers and acts as representatives between the client and charter companies. 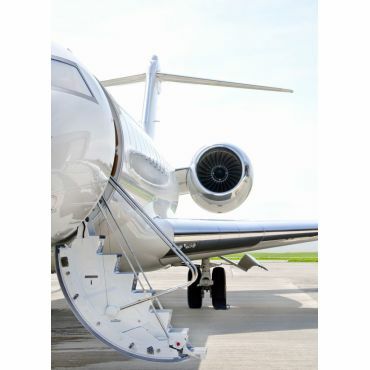 Flexfly caters to the needs of corporate air charter clients/groups by selecting the right aircraft for the right price including transportation, baggage and tour, airport meet and VIP lounge access, and assist services. 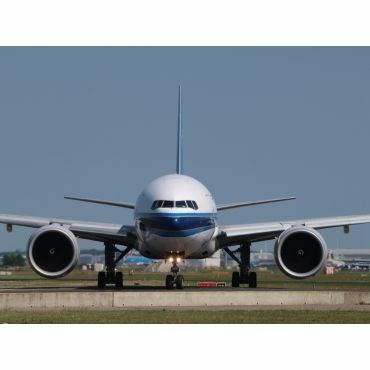 We have a large database of aircraft available through our partnership programs. We offer specialized services for your group. 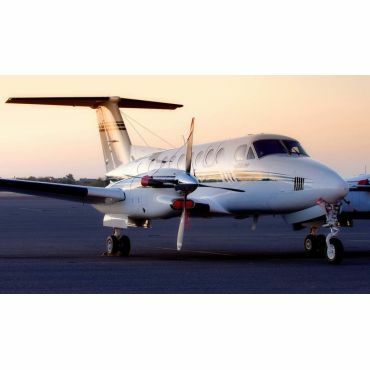 Whether you are a group of 5 or a large group; we will surely satisfy your needs with our luxury charter services! 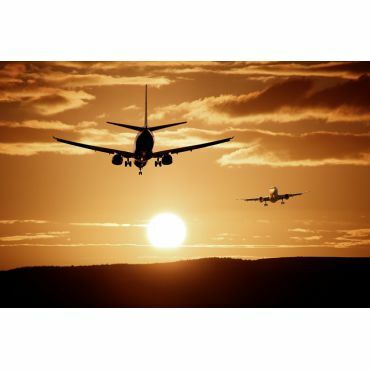 Our services include: • Airport Meet & Greet Concierge • Experience VIP Airport Lounge Access • Corporate/Passenger Charters • ACMI Lease • Transportation • Experience VIP Airport Lounge Access • Baggage Services • Tours "In partnership with major airlines. 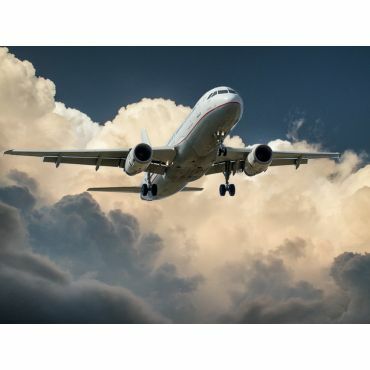 We can ship your unaccompanied baggage and personal effects to any part of the world with special discounted rates." Contact us today for more information! 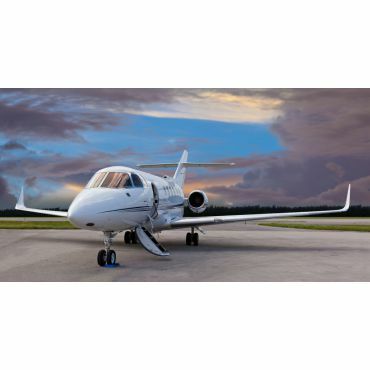 we at EJet Nigeria have utilized Flexfly Air Charter Canada services for leasing a Bombardier challenger aircraft and their timely service expertise were just outstanding .